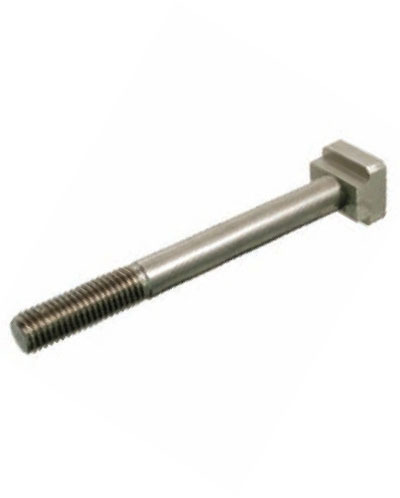 Used in machine tables with a T Slot, these 18-8 Stainless Steel T Slot Bolts are corrosion resistant. Heads are designed to fit in the T Slot and will not twist or jam. Coarse threads.